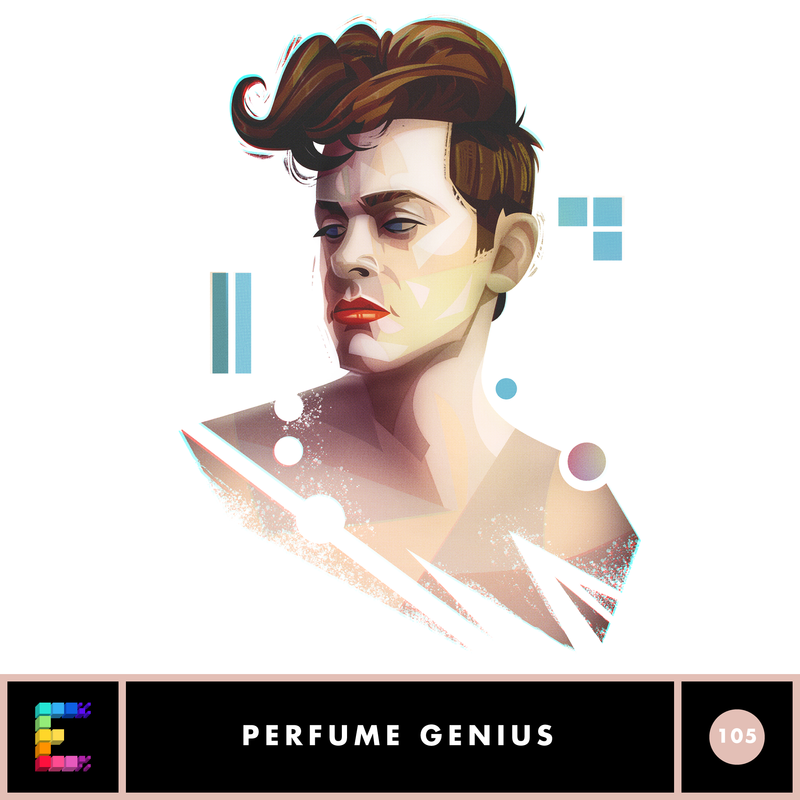 Mike Hadreas has been making music under the name Perfume Genius since 2008. In May 2017, he put out his fourth album, No Shape to widespread critical acclaim. In this episode, Mike breaks down the song Slip Away. I also spoke with producer Blake Mills, who also plays on the track, and recording engineer Shawn Everett about the unusual way the song was recorded.